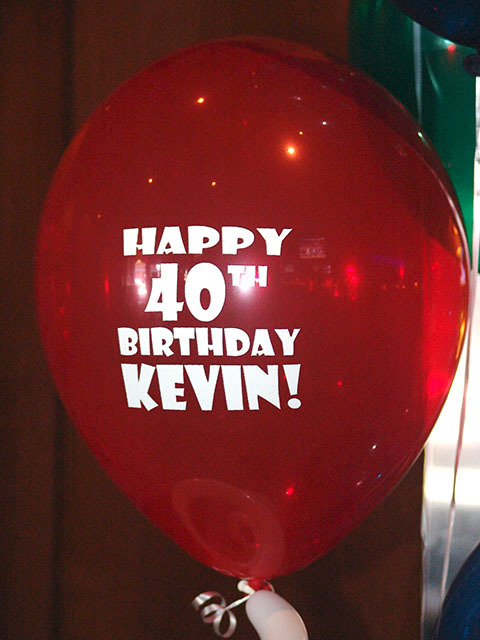 Custom printed birthday balloons are great for the party. Don’t forget them. 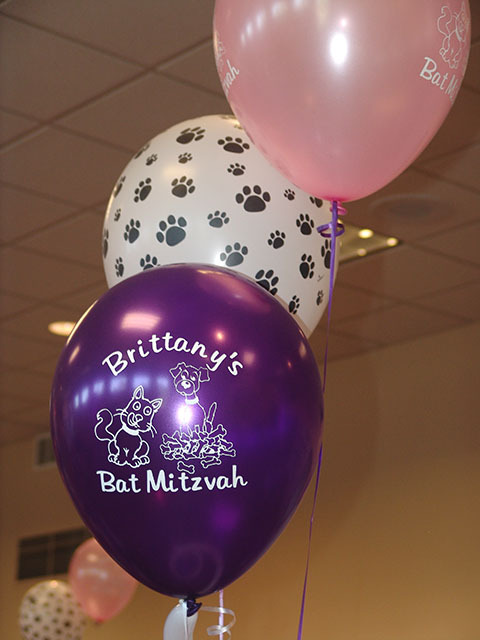 Custom printed Bat Mitzvah balloons are great. Let us print custom balloons for your party or event.